This course is aimed at: People who would like to build their own structures, or find out more about alternative, natural building techniques and materials. On this course we will explore some of the techniques that you can use to build effective shelter using natural and reclaimed materials. You will be looking at a range of different approaches using examples on site. 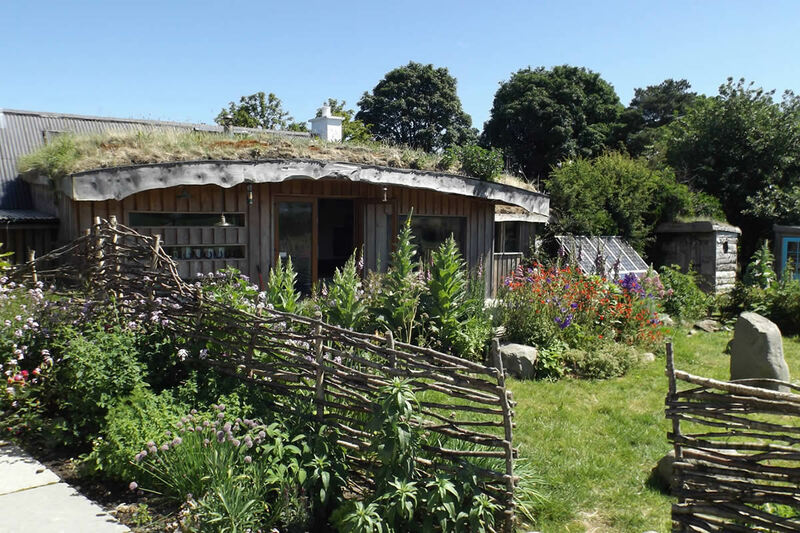 From tiny homes, converted vehicles, refurbishing old buildings, and newbuild using natural materials. You’ll find out what works and what doesn’t, and be introduced to resources to help you with your own projects. We will be outside for part of the day so please bring waterproof footwear and a coat. Tea and coffee will be provided during the day, but participants should bring something to eat at lunchtime.